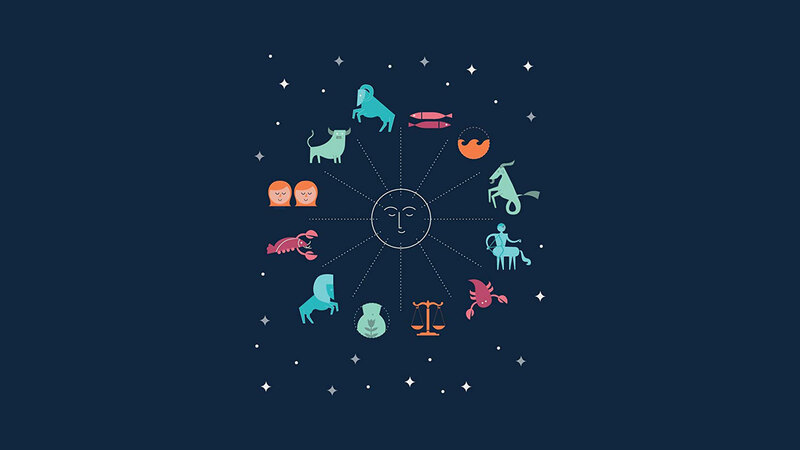 For those of us who are avid horoscope readers, we have our go-to astrology experts. Maybe it’s an app on your phone you check every morning, or it’s a website you’ve bookmarked on your phone to to revisit every month. But the one site none of us have ever (nor likely will ever) consider? Amazon. And yet, Amazon has been sending a newsletter for the past three months that includes monthly shopping horoscopes to its members. And boy do people have opinions on the matter. Look, we get it; astrology really hit its stride in 2017 and hasn’t slowed down since. The Atlantic reported last year that Broadly’s horoscope section experienced exponential growth last year, garnering 150 percent more traffic in 2017 than the year before. And IBISWorld’s September 2018 industry market research report found that Americans spent $2.2 billion on “mystical services” in 2018. Is Amazon astrology the disaster of our times? Not by a long shot. But are there better ways to ride the astrology wave? Perhaps. Spotify did it correctly with their Zodiac playlists; sure, we may have all listened to our respective sign’s playlist once and never returned, but hey, it was fun.